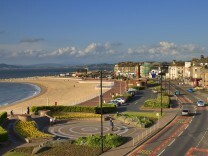 Situated near the start of the route, with breath-taking views of Morecambe Bay and the distant Lake District. Individuals and groups of cyclists are offered the warmest of welcomes, award-winning customer service, packed lunches, drying-room and lockable cycle storage. 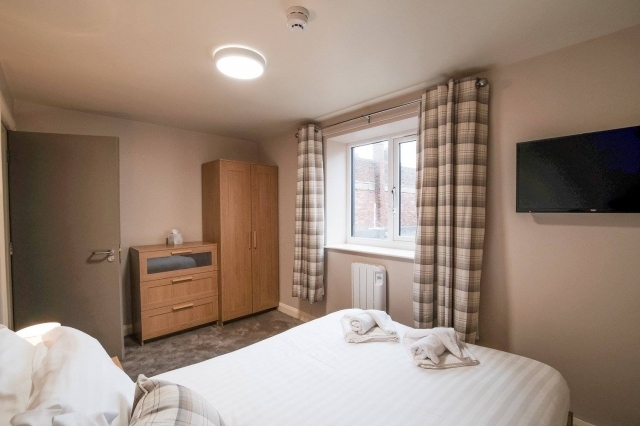 The 29 comfortable, fully-equipped, bedrooms are all en-suite, and there is a large private car park, 24 hour reception and room service menu. This three-star, 19th century Hotel has retained an air of refined, elegance with original features such as the wide staircase, giving a vintage feel - today combined with superb, modern service and award-winning dining. 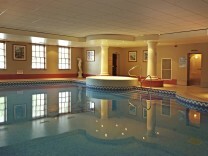 For information about special offers Tel: 01524 410180. 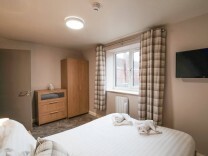 Morecambe's newly refurbished Crown Hotel, provides all you could need for a relaxed start to your journey. 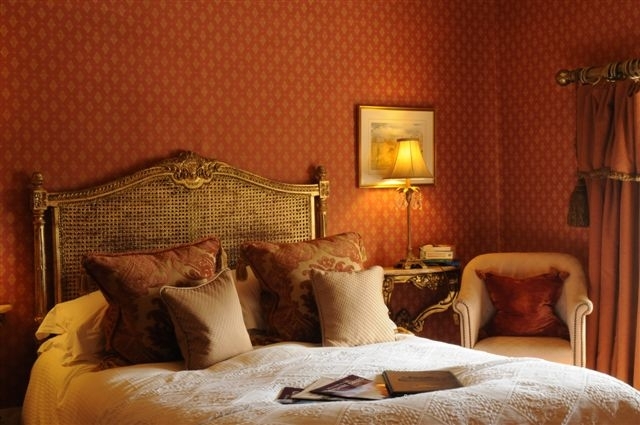 Deluxe en-suite rooms, furnished to a very high standard with contemporary oak furniture. Nearby restaurant serving tasty, delicious food, and well-equipped bar with great atmosphere. Add great views over Morecambe Bay to the Lakeland Fells and this is an ideal starting point for your Way of the Roses adventure. With 25, mixed-sized rooms available, and unlimited secure storage for cycles, small or large groups can be accommodated in comfort. 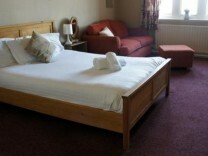 Competitive rates available but please contact the hotel directly Tel 01524 831841 for best deals. 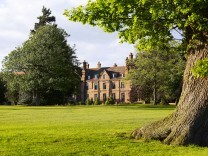 The Royal offers a warm welcome to cyclists and is an ideal place to stay before embarking on the route. 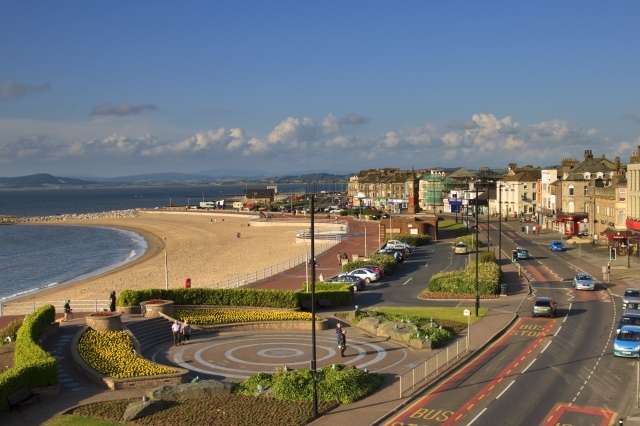 Located on the seafront, in the heart of Morecambe, our hotel rooms are en-suite with a comfortable double bed, TV and some rooms have excellent views over Morecambe Bay. 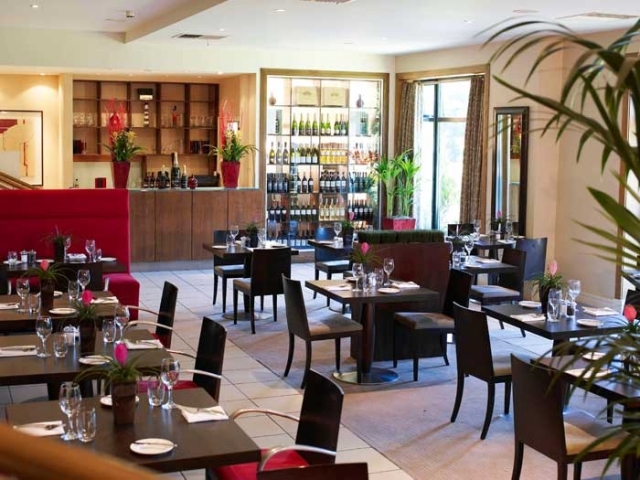 Food is available throughout the day, all freshly prepared and cooked in-house by our head chef. 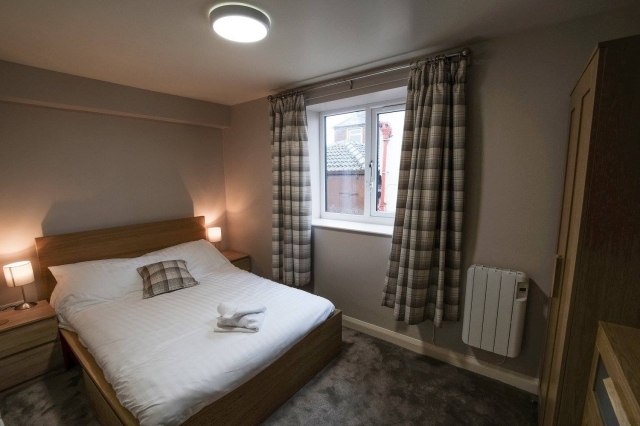 We have unlimited secure storage for cycles, so small or large groups can be accommodated in comfort and room only deals are available from £30 per night. Please book early to avoid disappointment, and contact the hotel directly on 01524 416668 for the best deals. 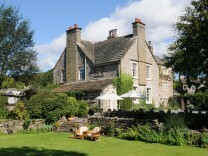 The Traddock is a small family run Georgian and Victorian Country Hotel, offering guests the best the Yorkshire Dales have to offer. 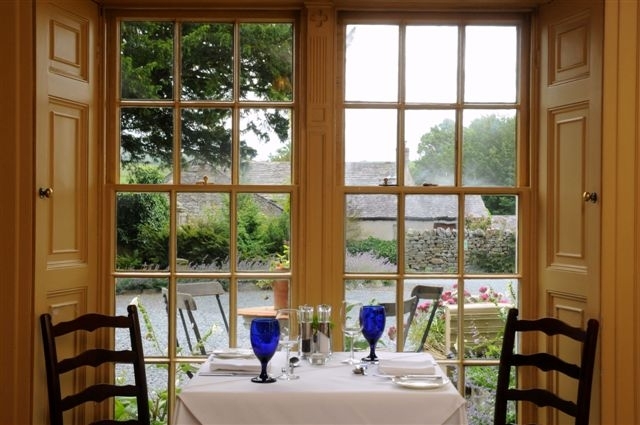 Top quality produce and cooking, warm welcoming hospitality and a relaxing and homely place to rest and recharge. 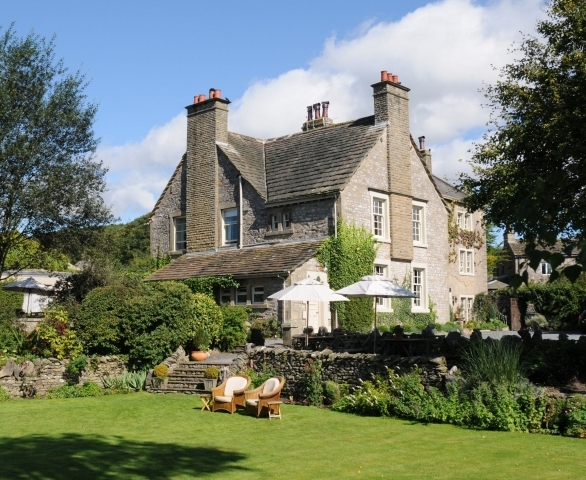 Quietly located in the lovely village of Austwick, right on the route. The Traddock offers some of the best accommodation in the Dales and is renowned for it's friendly, warm welcome and excellent, hearty menus! 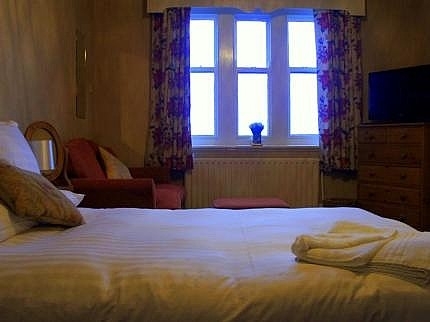 Offering en-suite rooms from £70 per night for two people, including splendid, full English breakfast. Beautifully located, en-route, steeped in history and character, this former 15th century Manor House has been tastefully renovated to create an attractive venue for all. A warm welcome is extended to cyclists and we have secure bike storage. 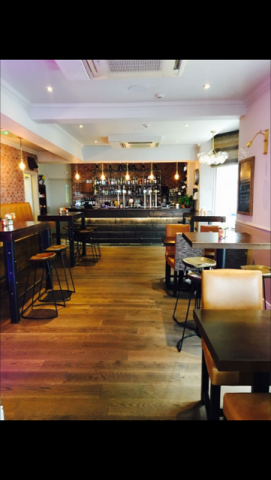 Enjoy real ales, freshly prepared, tasty meals served in the restaurant or bar. Whatever your needs the friendly staff will strive to make your stay as comfortable as possible. 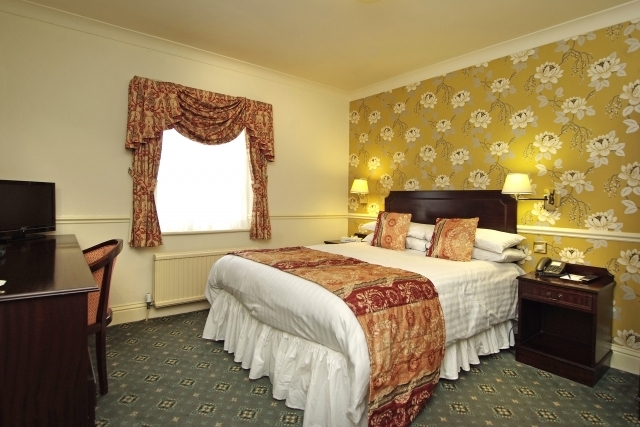 Best Western Crown Hotel Boroughbridge is a traditional former coaching inn in North Yorkshire. 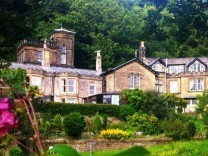 The hotel dates to 15th C but is as comfortable as you would expect from a modern quality hotel. 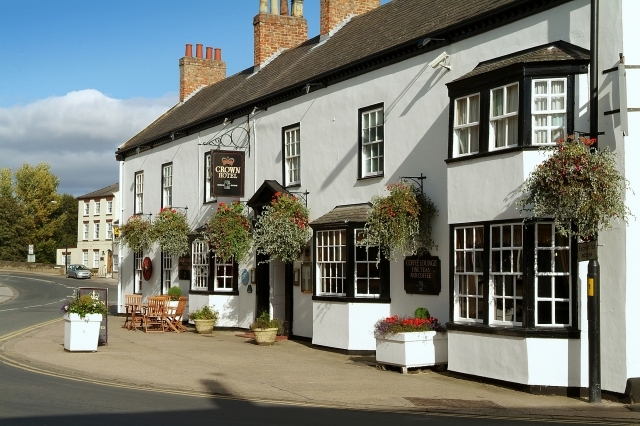 Set in the centre of the bustling town of Boroughbridge half a mile from J48 A1(M). 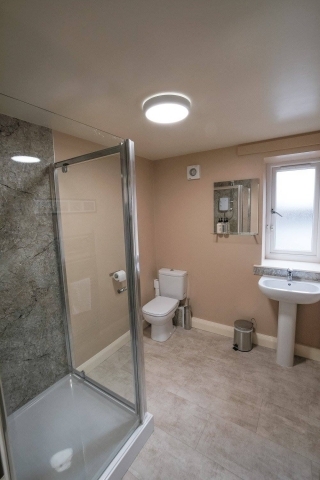 All 37 bedrooms include private bathroom and shower, tea and coffee-making facilities, Free View TV & Free Wi-Fi. 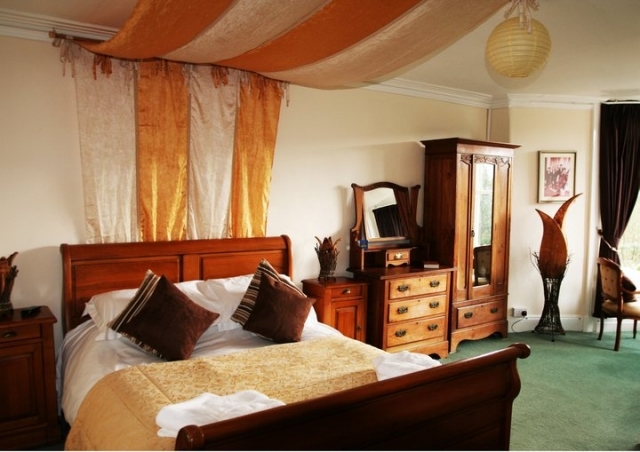 Choose from standard, executive and four-poster rooms. 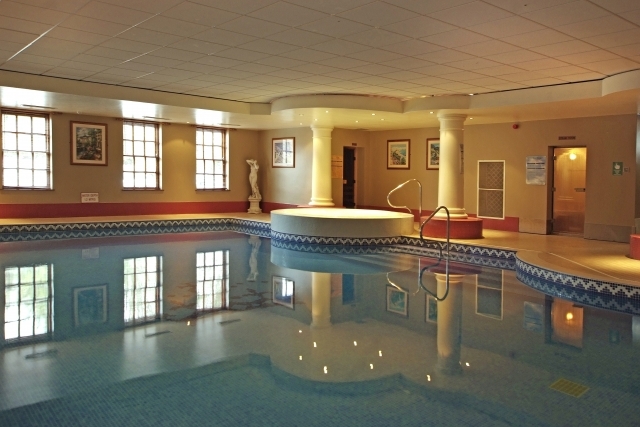 The leisure club includes a 15-metre heated pool, sauna, steam and spa-bath plus a fitness suite. Fully secure gated and camera-covered car-parking completes the picture. Treat yourselves and enjoy 4* luxury and superb cuisine at the award winning and spacious Alwark Manor Hotel, quietly located, just a short distance from the route, between Ripon and York. 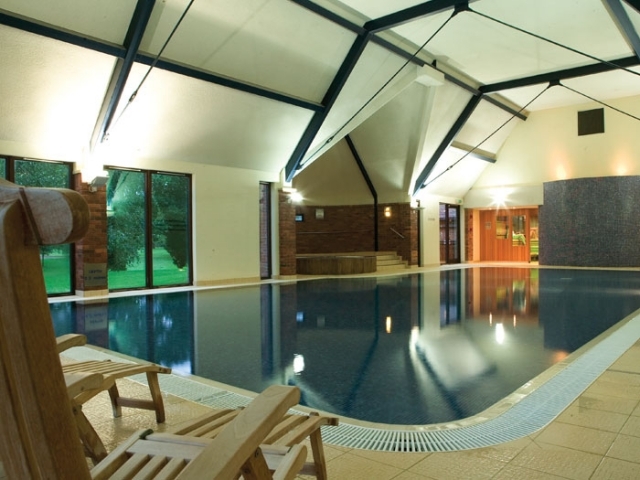 Set in 120 acres and boasting spa, swimming pool and fitness suite the team are ready to welcome you. When you book on the QHotel website you can choose whichever package suits you best with single, double, twin and superior room rates available. Check the website for further offers and information - or call the reservations team on 0845 074 0050. Charming, country hotel with exquisite food and excellent rooms.The Blue Bell offers traditional charm with stylish contemporary interior design. 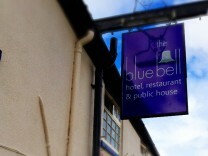 Conveniently located on the route, the Blue Bell makes a welcome treat for the start or end of your journey.